HOLLYWOOD director James Cameron is preparing to dive to the deepest point of the oceans, it was revealed Sunday, as part of his research for a sequel to "Avatar," his 3D epic. He has commissioned Australian engineers to build a deep sea submersible which can reach the bottom of the Mariana Trench - 36,000ft (10.9km) down in the western Pacific - after deciding to set the film in the turbulent waters of Pandora, an alien moon. The vessel will be fitted with 3D cameras designed by Cameron so that he can take unprecedented footage of such depths and, if he wants to, fill it with digitally created monsters for Avatar 2. 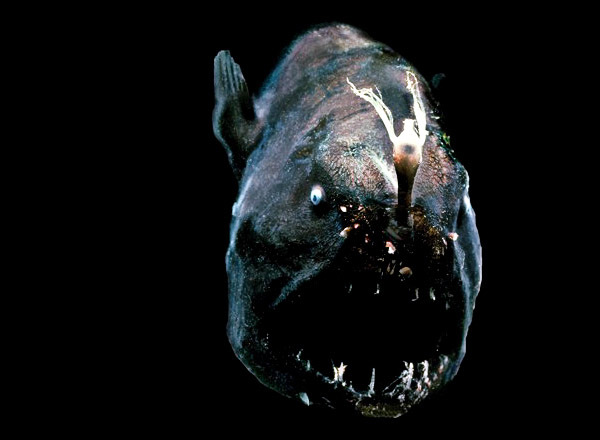 The muddy, rocky Mariana Trench, which could swallow Mount Everest, has been visited by man only once. In May 1960, a submersible called the Trieste took nearly five hours to descend to its floor. Its passengers, Jacques Piccard, a Swiss scientist, and Don Walsh, a US navy lieutenant, were able to spend 20 minutes at the bottom of the world. Awesome! Its amazing how he's going to such great lenghts to film the ocean. I love how he just 'commissioned' engineers to build him a highly advanced submersible. Such power! Imagine being underneath 11km of water! I feel like I'm a long way down at 45m! It would be cool to be down there for 20 min. But very, very scary and nerve-wracking. Woah, that's crazy! So he is gonna be the second guy to do it? That's insane, what if the submersible breaks under the pressure?! 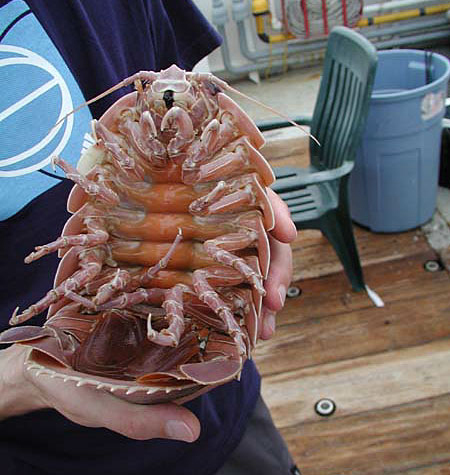 Remember that scene from The Abyss? You really have to admire this guy for taking these kind of lengths to discover things in order to gain inspiration for his own story. It's a publicity stunt...to generate more interest in the next film. Sounds like JC is doing this for similar reasons to why he spent some time in rainforests to come up with ideas for creatures. If he's going down that far.......there's gonna be some scary sh*t in Av2. And.......this guy. I can't help but laugh when I see it. I will lol so hard if something resembling this makes it into the movie. 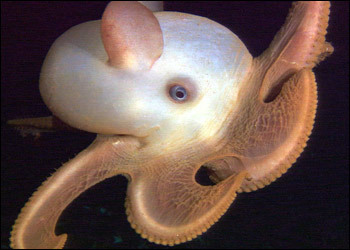 It's a Dumbo Octopus. Maybe he'll just need to bring along that fluid-breathing system with him. He is very, very committed to his job..